It's Tuesday which can mean only one thing...Tasty Tuesday's! Here at FD every Tuesday one of us bakes or brings in some goodies for the rest of the office. 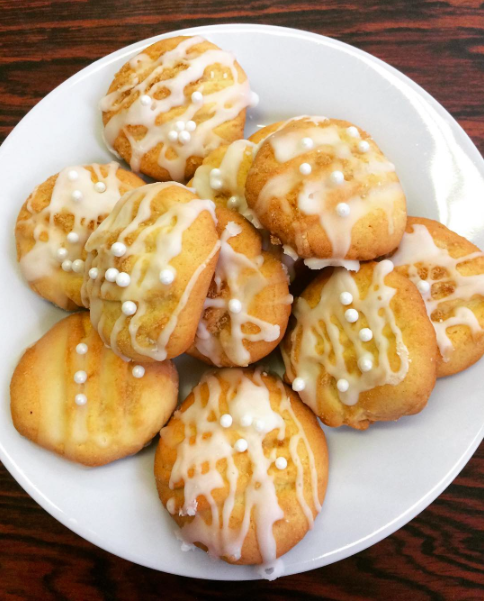 This week, Alex baked home-made lemon biscuits.